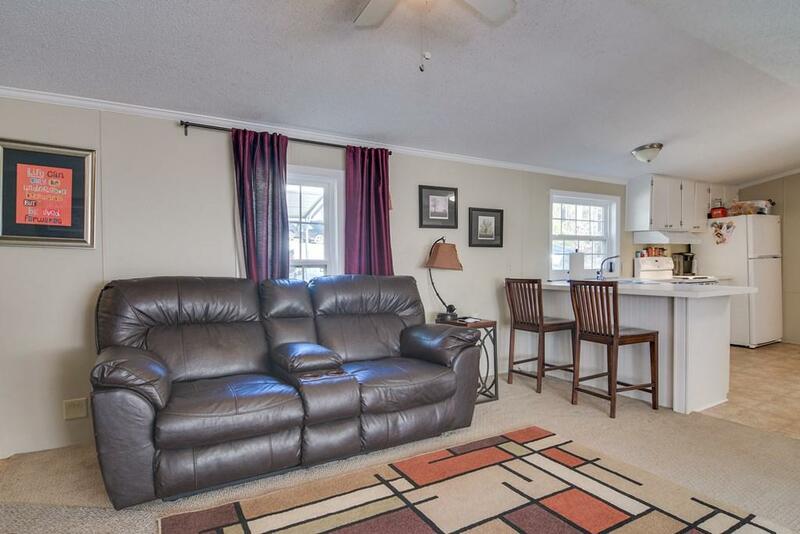 Recently renovated waterfront in Soap Creek! 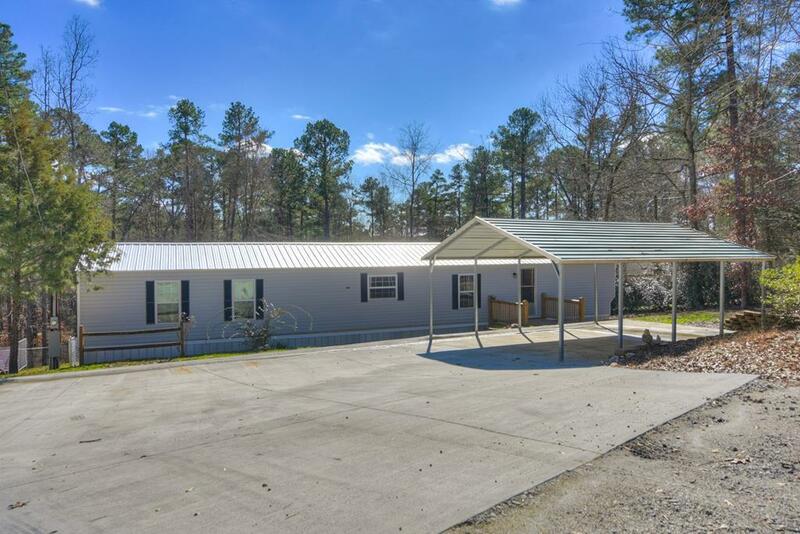 The manufactured home is completely updated with a sun room added and great views of Clark's Hill/Lake Thurmond. 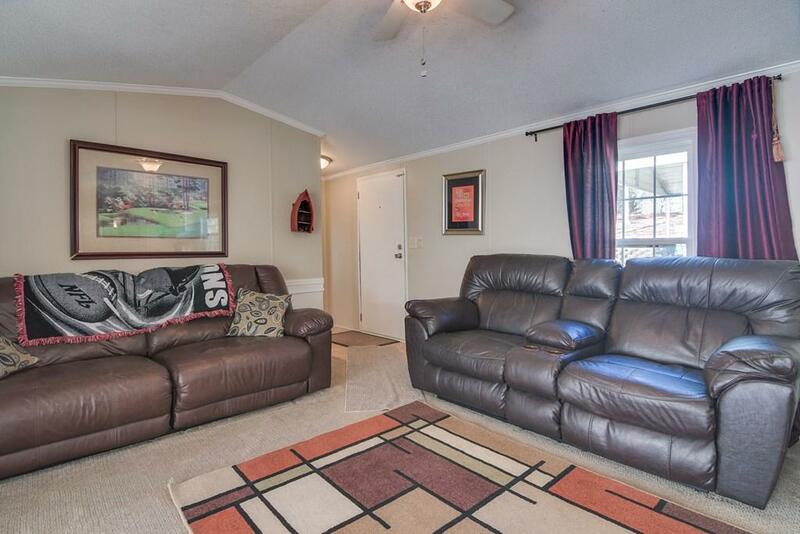 The windows, roof, covered rear deck, exterior siding, front deck have all been recently replaced or installed. The property includes a new metal garage for boats & one for cars and new circle drive for easy trailering of boats with a new concrete pad. 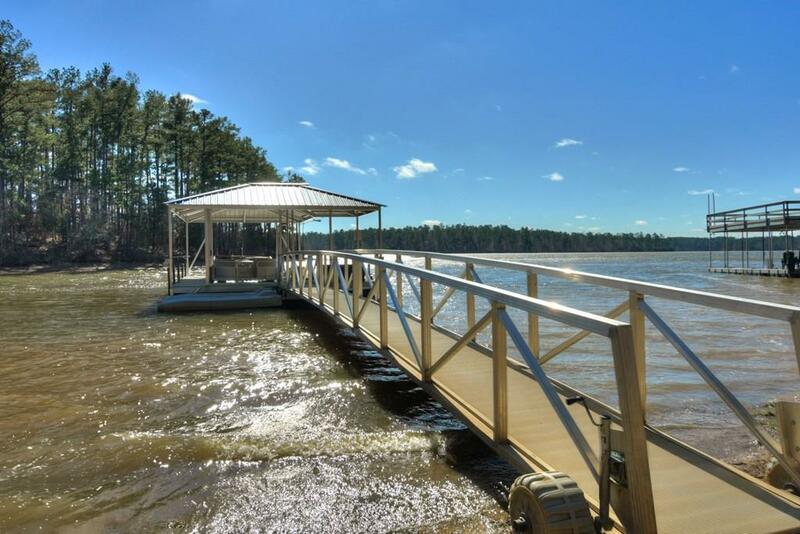 Owner has installed a French drain system and electricity/water has been run to the covered dock which is only a few years old and over $40,000 new. Purchase includes two lots for a total of 1.8 acres. Home is currently under a termite bond.